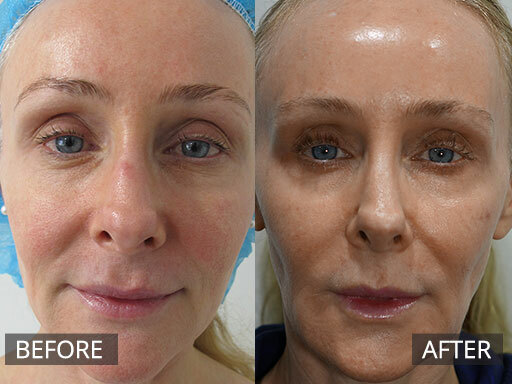 The DOC Clinic offers a number of options for effective anti ageing treatment in Melbourne. Dr Ed Omarjee has over 10 years of experience providing anti aging treatment, and specialises in a natural, refreshing approach to anti-ageing and wrinkle therapy. 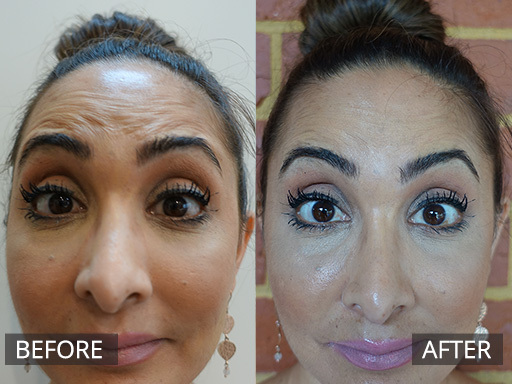 During your consultation, Dr Omarjee will assess your skin, advise you on which injectables to consider and why. 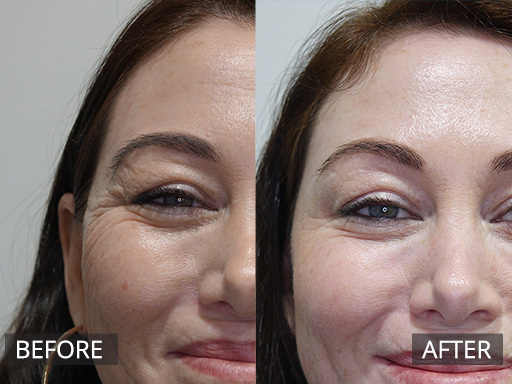 Our anti ageing clinic will inform you of the expected costs and any potential side effects associated with each dermal filler and injection option. 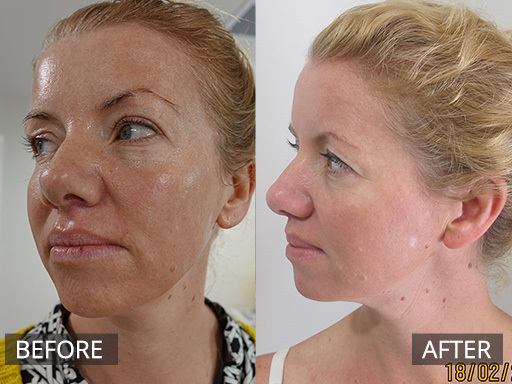 The DOC Clinic is proud to introduce Factor 4 treatment to our anti ageing clinic – a new era of skin rejuvenation. The procedure, which is similar to Platelet Rich Plasma (PRP) therapy, involves extracting a sample of blood from the patient and harvesting the platelet-rich, highly concentrated plasma from the sample. When these platelets are re-injected back into the person’s body, they can release growth factors to enhance the turnover of cells and boost the production of collagen, the substance that is the essence of youthful, radiant skin. While similarities do exist, PRP is different from Factor 4. Factor 4 is a conditioned autologous serum harvested via an initial blood sample. It usually requires four treatments at 2-3 week intervals incorporated with skin needling with the MDerma skin needling device. Factor 4 is a type of growth factor produced by platelets (the cells in blood). An autologous anti-ageing serum, it is a highly concentrated and super-rich blood plasma containing four times more growth factors than any brand blood-rich injection product or treatment available on the market. As the procedure uses your own cells, it is considered very safe. Factor 4 injections can be performed on any part of the body, including the eyelids and directly under the eyes. 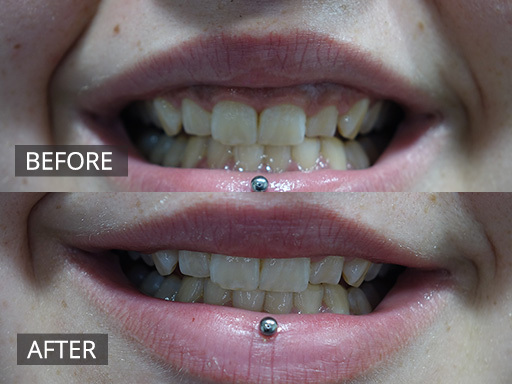 We’re taking appointments at our clinic already, so contact us today to book yours. You can also watch the video below to learn more. 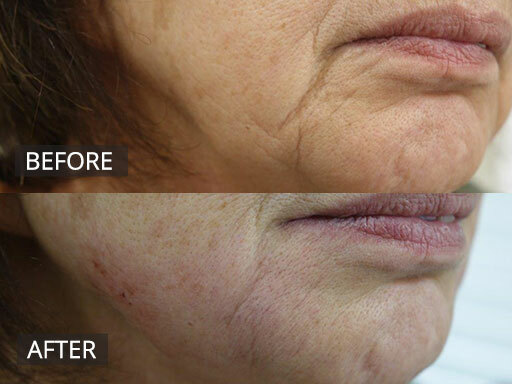 Facial slimming is a non-invasive, non-surgical procedure that is fast gaining popularity in Australia thanks to the results it can provide. 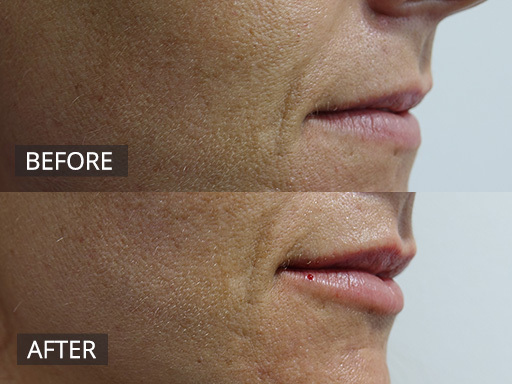 The patient has an anti-wrinkle injection administered to the Masseter muscle to decrease its size. The Masseter muscle can be found in the jaw and is one of four that helps us to chew our food. In some people, this muscle can cause involuntarily grinding of the teeth – a condition called Bruxism. The face slimming procedure can help to reduce the symptoms of Bruxism for many people, allowing them to enjoy a better, healthier night’s sleep. 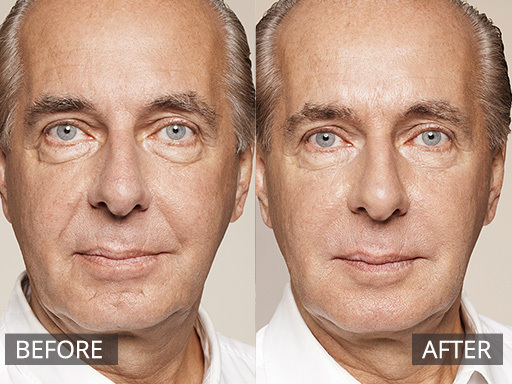 The procedure can also help to bring about a more symmetrical, thinner appearance to the face. 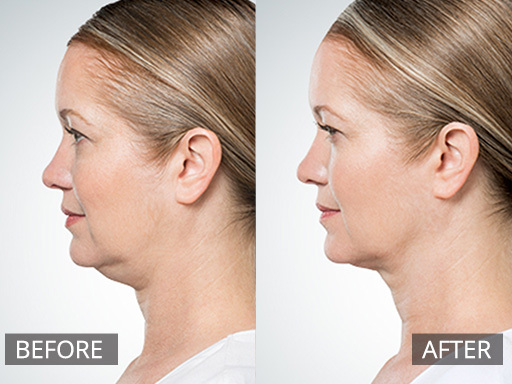 A double chin often develops due to a combination of ageing, weight gain and genetics – and it doesn’t discriminate against men or women. 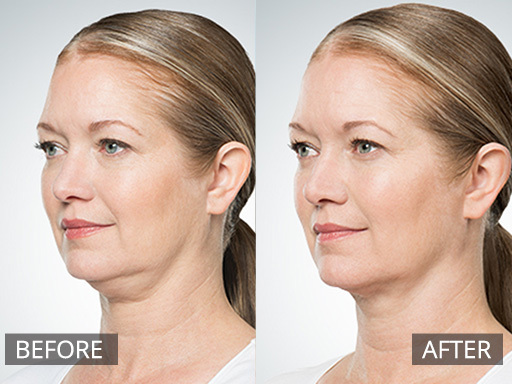 While in the past double chins have been difficult to get rid of, with the new double chin removal treatment available from The DOC Clinic, the visible signs of double chins can be reduced. 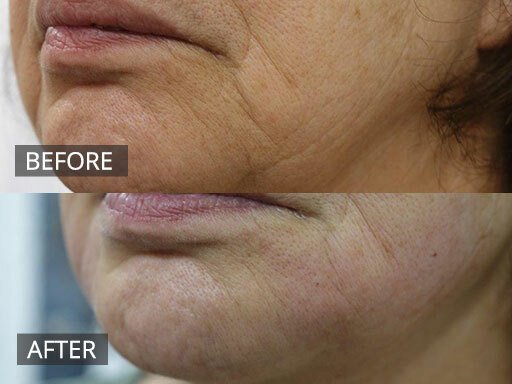 This treatment is a non-surgical, non-invasive procedure which is typically administered over two sessions. 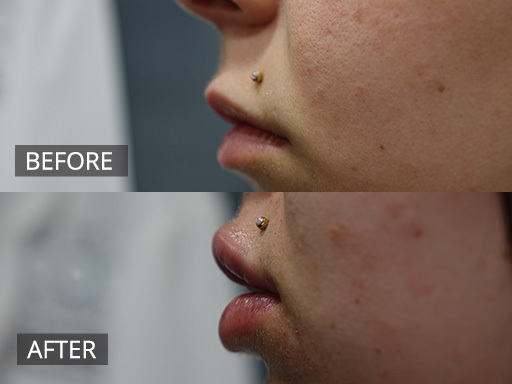 The injectable treatment is customised to the patient’s unique physiological and anatomical composition. For the best results, we recommend two separate treatments scheduled about six weeks apart, though some patients might require a third or fourth treatment. A relatively safe anti aging treatment that is widely regarded for achieving natural looking results. 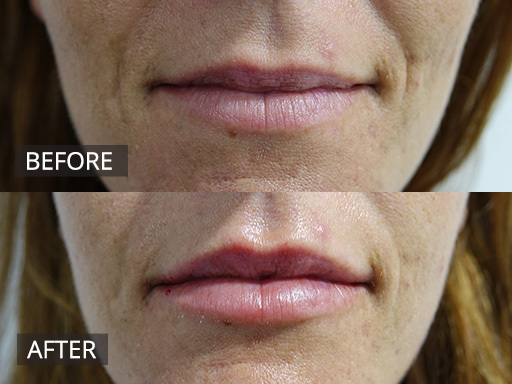 Dermal fillers can add volume and restore fullness and hydration to skin – characteristics which are crucial to a youthful, fresh appearance. 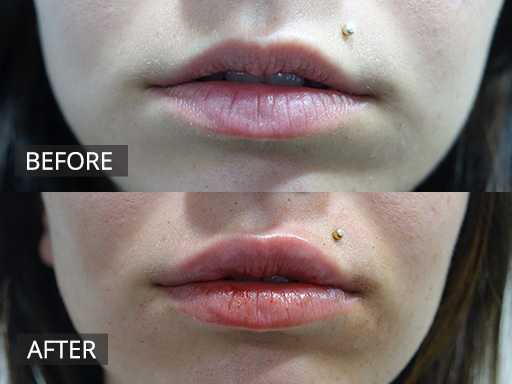 Women and men alike typically get dermal filler injections in the lips, around the eyes and in the cheeks. Dr Omarjee will inject a naturally occurring substance into the treated area, helping to boost volume and hydration in the area being treated. When refreshing your appearance, the ideal aim is to achieve a subtle look. One of the most effective methods of refreshing your appearance in an understated way is with the use of anti-wrinkle injections. 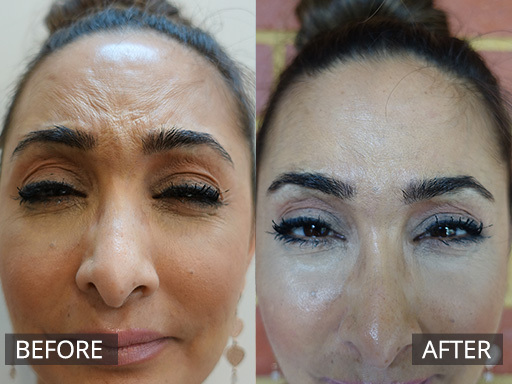 Dr Omarjee administers an injection into the facial muscles that have resulted in the formation of wrinkles, these muscles become relaxed once the injectable has been administered helping to minimise the harshness of lines and create a softer appearance. 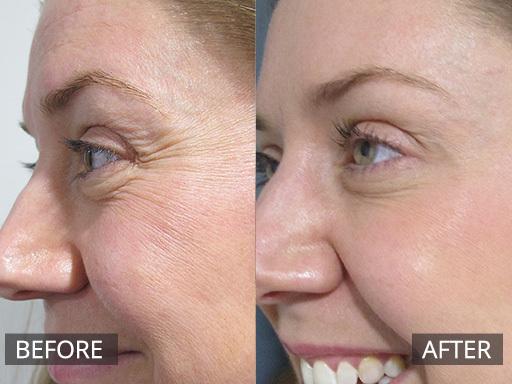 Anti-wrinkle injections boast a natural looking result and require minimal downtime. In addition to minimising the visible signs of facial wrinkles, anti-wrinkle injections can also be used for hyperhidrosis (excessive sweating) treatment and gummy smile treatment. If you’d like to find out more about our anti aging treatments, book an appointment with Dr Omarjee at The DOC Clinic today. Call us on (03) 9021 6022or email our office at [email protected]. Alternatively, you can also visit us at our Hoppers Crossing premises, located close to Point Cook and Werribee. 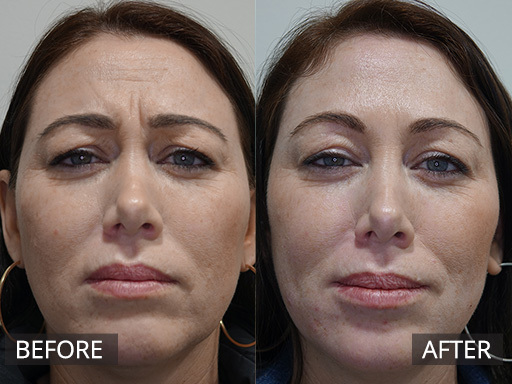 Lower face rejuvenation (“depressor mouth muscles or known as Depressor Angularis oris”). 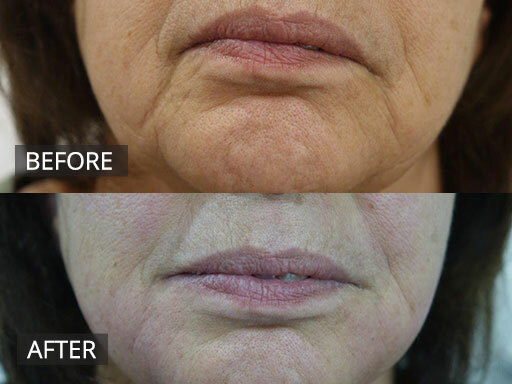 This is a good preventative treatment for the lower face and peri-oral areas to reduce the sad appearance of our mouths as we age. 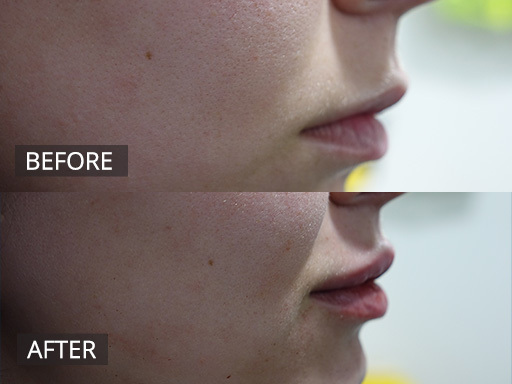 Chin softening with anti-wrinkle injections is possible to soften the dimpling in the chin shown with this patient. 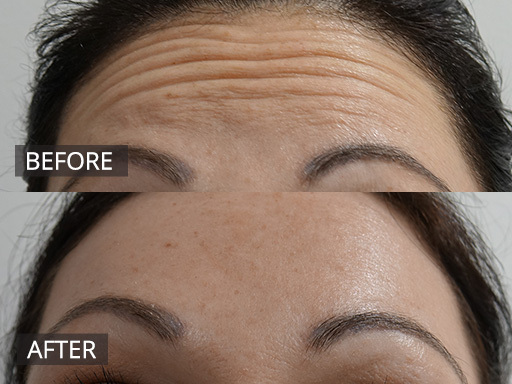 Forehead lines reduced with anti-wrinkle injections. With results peaking at the 2 week mark post the treatment. 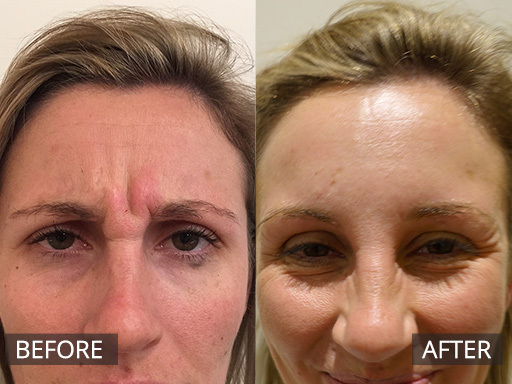 Forehead lines reduced with anti-wrinkle injections. The frown area can give us an over angry look. This is 2 weeks post anti-wrinkle injections to the Frown area. 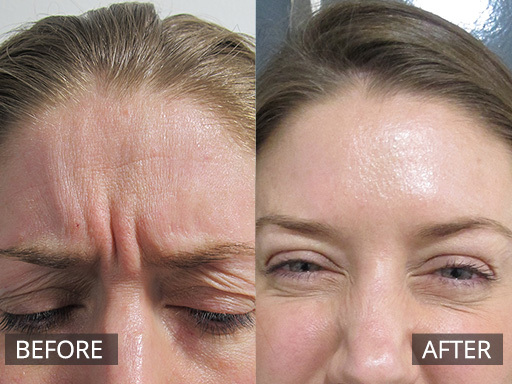 The Forehead lines can be reduced with anti-wrinkle lines to reduce the “worried look”. 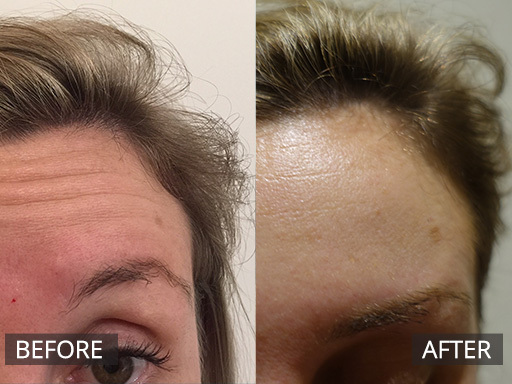 This patient required 10 units of type b anti-wrinkle injections. The frown area can be softened and also may reduce headaches. 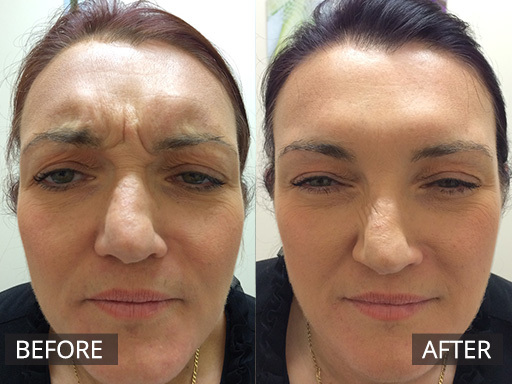 This patient had 24 units of type b anti-wrinkle injections. This young woman wanted a softer frown. She was finding people would think she looked angry. 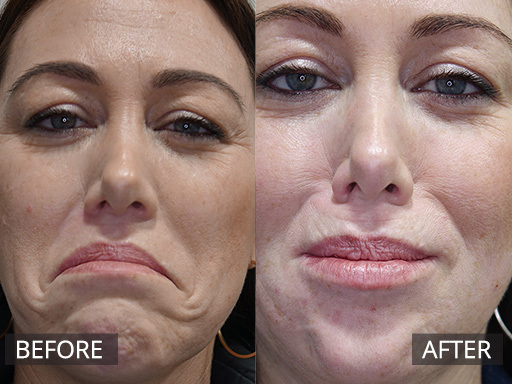 A quick treatment and 2 weeks later…no frown with anti-wrinkle injections. Worry lines eradicated with anti-wrinkle injections. 2 weeks has elapsed since treatment and after images. Double chin injection treatment showing reduction in the sub-mental area after 3 treatments spaced 6 weeks apart. 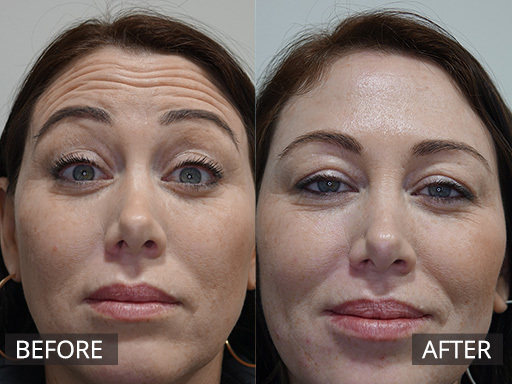 This patient wanted to use her own growth factors to improve the texture of her skin and improve her collagen density. 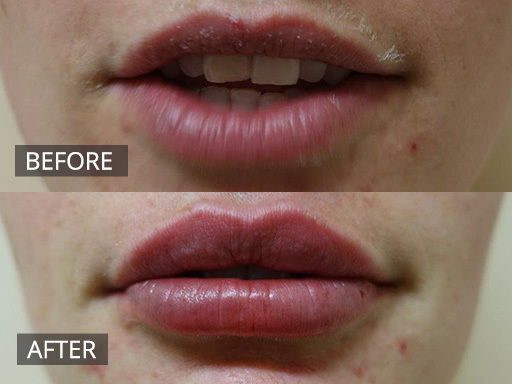 She had 4 treatments of Factor 4 spaced at 3 weeks apart. 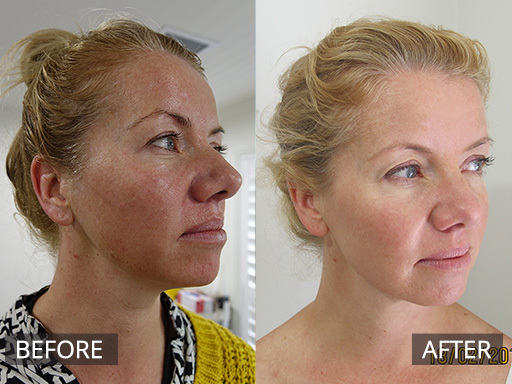 Factor 4 treatment combined with Medical skin needling. 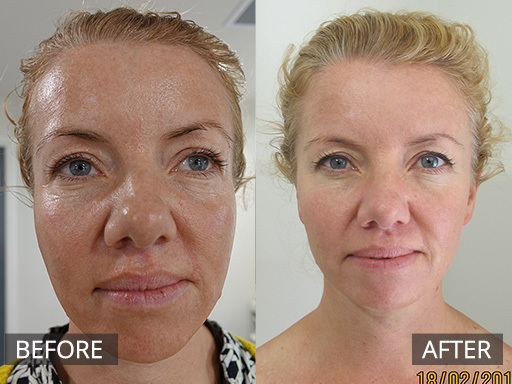 This patient had 4 treatments of Factor 4 spaced at 3 weeks apart. This Young woman was unhappy with her smile. She has overactive medial lip muscles that create a “Gummy smile”. 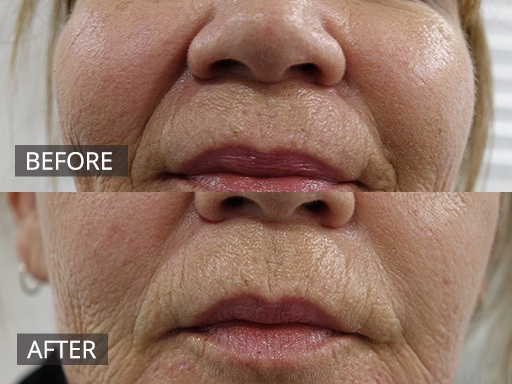 This was corrected simply with anti-wrinkle injections, and giving the patient a smile to show off (2 weeks post treatment).